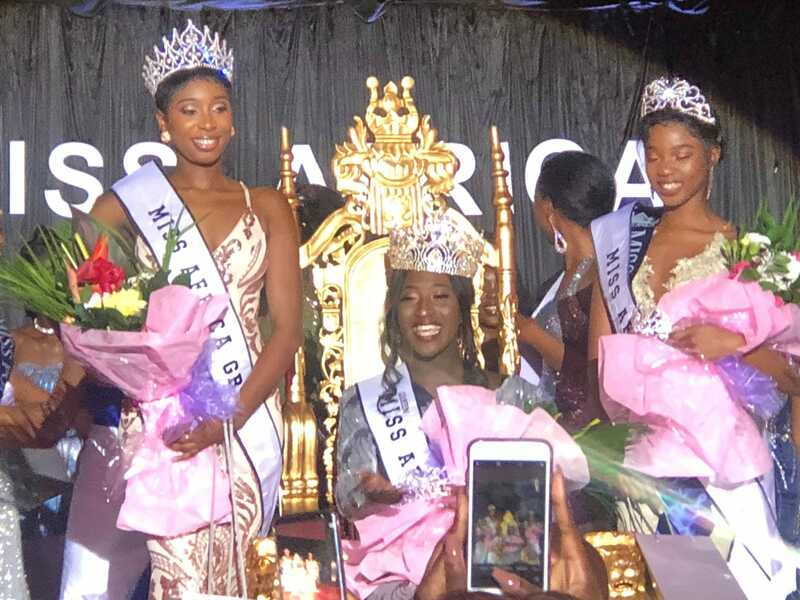 At the Miss Africa awards event held in London United kingdom on the 13th of October 2018, our very own Oreoluwa Kofoworade did Nigeria proud by coming second place. 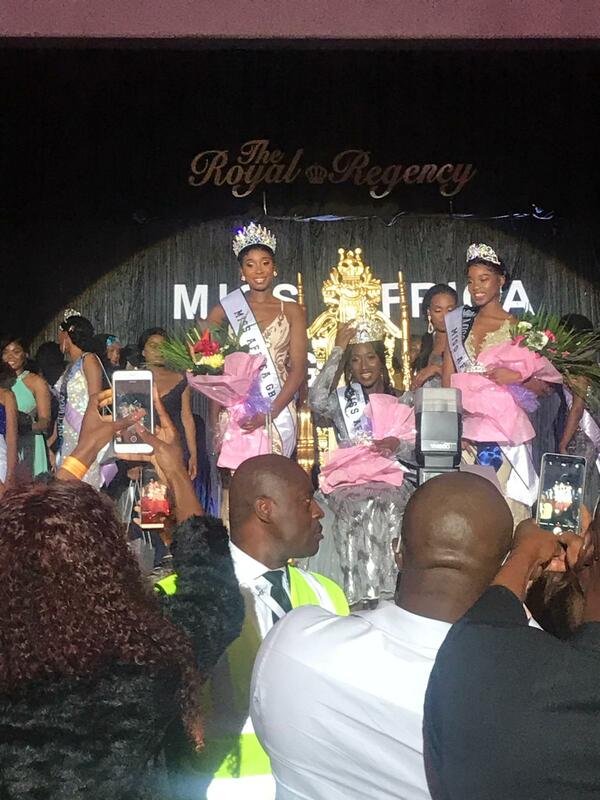 The competition which was keenly contested by 26 young ladies from different African countries was held at The Royal Regency hall in London UK. In attendance at the event were dignitaries from all around Africa and the UK. 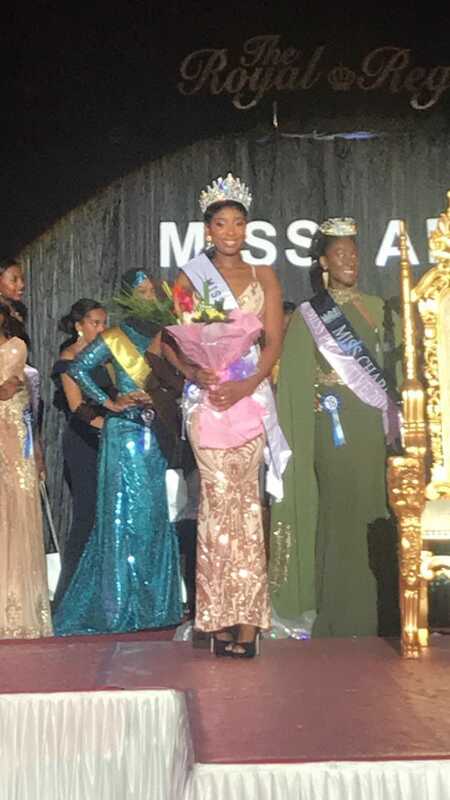 Miss Oreoluwa who was crowned first runner up did Nigeria proud as her speech was one which stood out as she spoke about issues affecting women and children in Nigeria such as Domestic Violence, Child Abuse and more. A criminology graduate of University of Kingston, Miss Oreoluwa has done a lot of charity work in the United kingdom such as supporting men being released from prison, restorative justice, Youth offenders mentoring in the prisons and her local community. She looks to expand this works back home in Nigeria as she looks to be a part of the struggle for the girl child education, Domestic violence and child abuse. She is cut out for the development of the Nigerian girl child both in Nigeria and all around the globe. Congratulations are in order for the newly crowned queen. 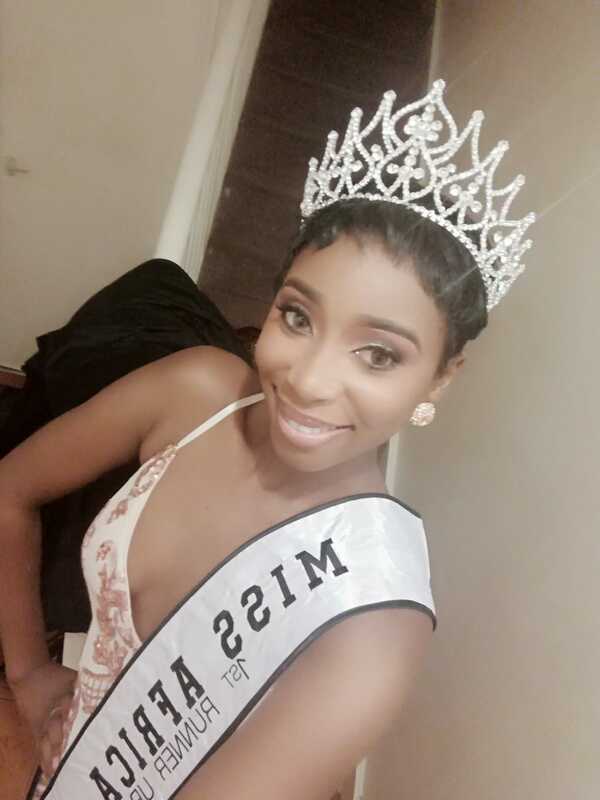 I want to be miss Africa GB because my mission is to help support women fleeing domestic violence and to help empower women to develop the confidence they need to achieve their personal best. The Lagos State of Domestic and Sexual Violence Response Team, DSVRT, has stated that over 85% of domestic violence in the state lack evidence. This tells me that There is a need to respond. According to the DSVRT, the psychological impact of being raised in an abusive household can be profound. Many children develop cognitive and psychological problems such as; Eating disorders, sleeping disorders, depression, aggressive behavior and destructive rages, after having experienced abuse second-hand. Males and females who see their parents physically attack each other are three times more likely to hit their own partners than those who have non-violent parents. The sons of the most violent parents have a rate of wife-beating 10 times greater than the sons of non-violent parents. WE NEED THIS TO STOP. there is not many safe houses in Nigeria and women stay in abusive relationships because they are scared and have no where to turn. A confident woman has the power to make a real change starting in her local community with the potential to reach a global audience. Solution–I want to help provide sensitive services; to victims of domestic and sexual violence; while promoting healthy relationships. As an experienced custodial manager I have seen the success of the getting it right programme and it is my desire to bring this initiative to Nigerian community. This programme focuses on making a change. I want to share my ideas with DSVRT and strive to enhance a coordinated and charitable community to response to domestic and sexual violence in Lagos State and indeed in Nigeria. In the words of Rosa Parks- I would like to be known as a person who is concerned about freedom, equality, justice and prosperity for all people.